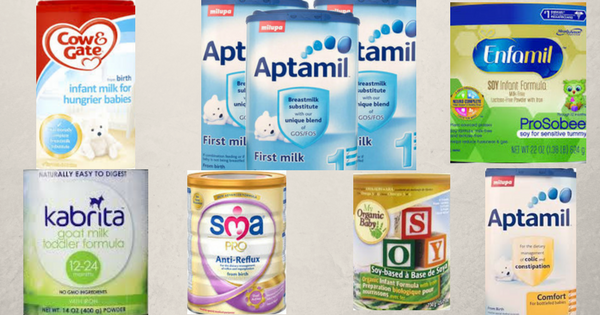 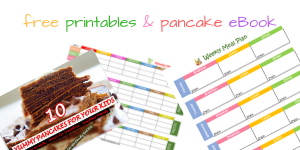 Baby recipes from purees for introducing baby to solid food, to mashes and food mixes to help prepare baby's food well. 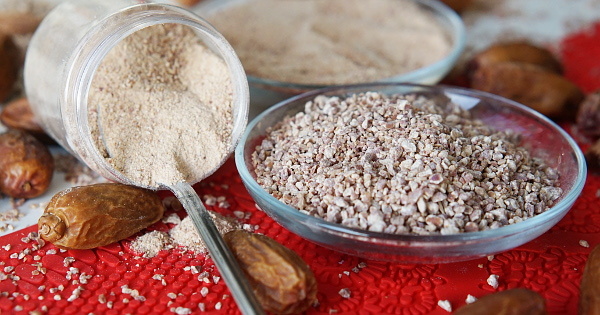 Here are the steps to making your own dates powder and granules at home. 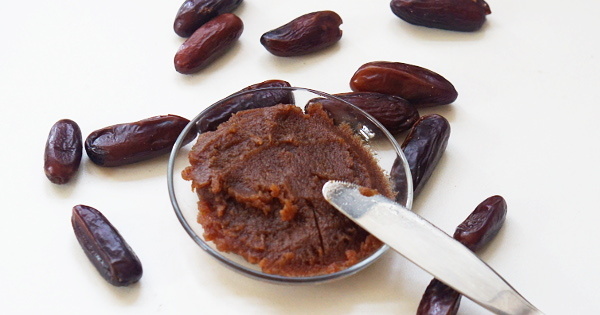 dates are a better substitute for sugar and honey…find out why too. 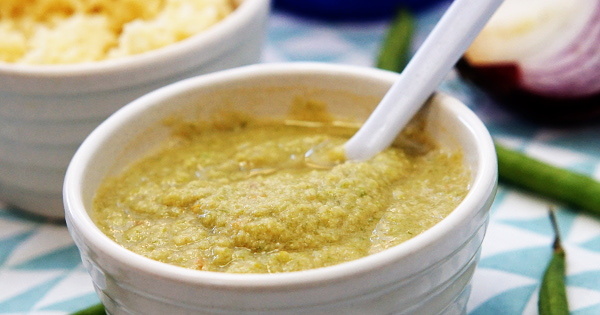 Introducing your super guide to weaning baby with homemade meals. 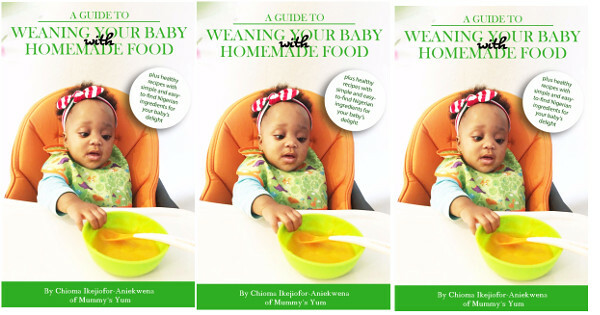 Get all the tips and information that will help you to successfully get your baby to enjoy mealtime plus bonus recipes that will usher in a lifetime of enjoying Nigerian meals. 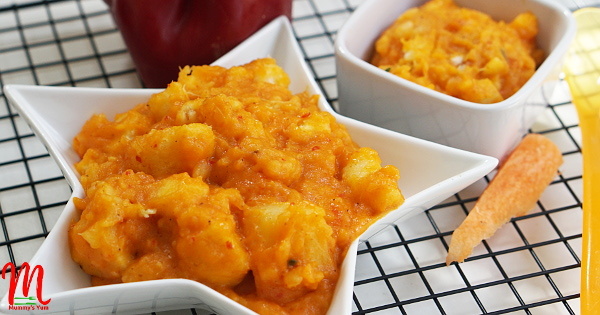 Get this yam pottage and mash made with just carrots and bell pepper. 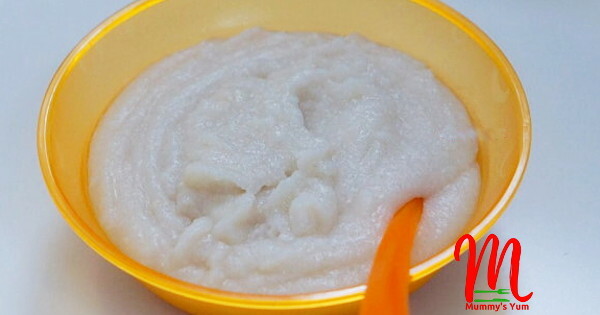 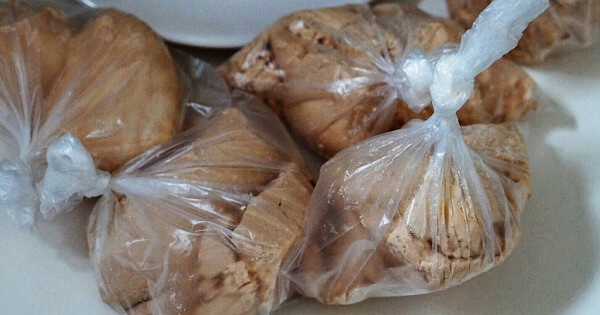 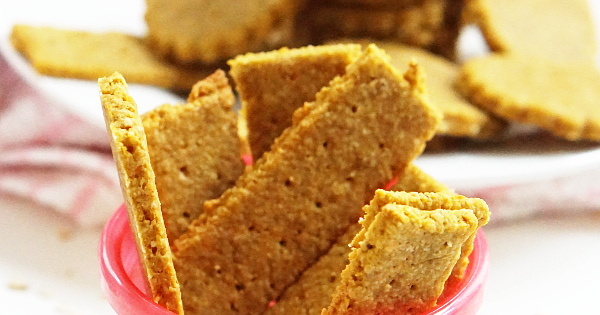 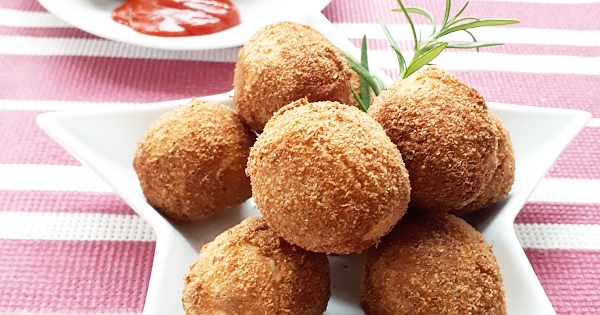 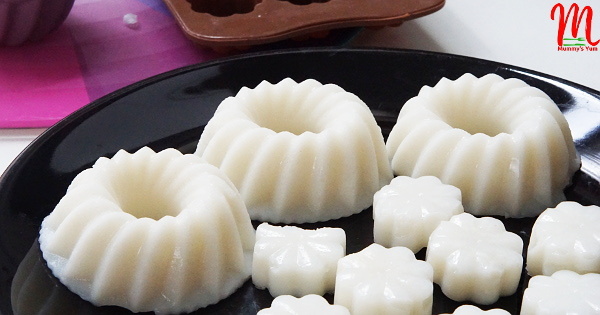 A yummy recipe for babies as well as the whole family.